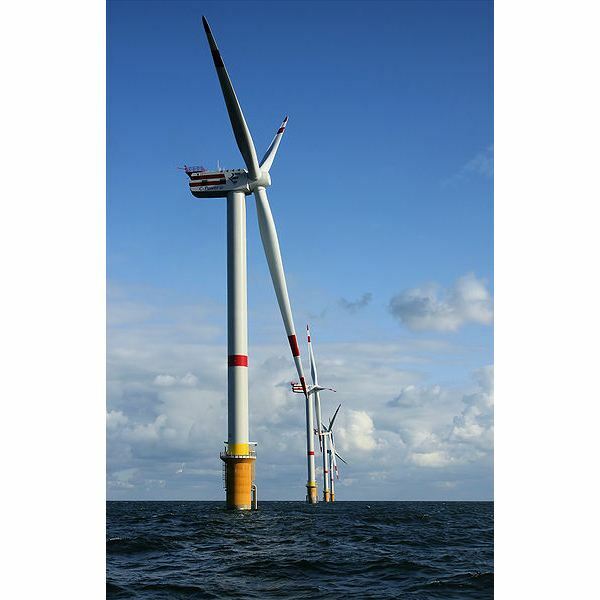 The need for storing renewable energy and then using it when it is no longer available has brought forward the use of very large battery systems. 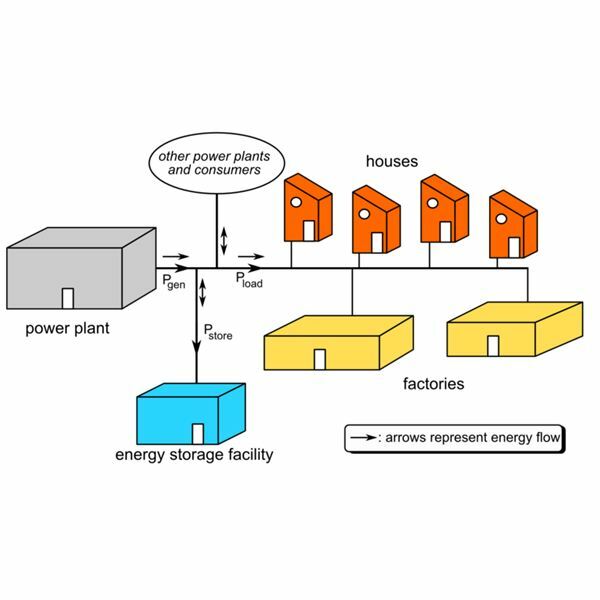 Wind farms and solar arrays produce excess electricity at certain hours that could be stored and delivered during off-peak times. Large-scale storage batteries could be the answer for this problem, and vanadium redox batteries are currently in the spotlight of development. Before explaining the operation of a vanadium redox battery or VRB, a theoretical background of redox reactions would be helpful. The term "redox" (or REDuction-OXidation) describes all chemical reactions in which changes in the oxidation number of atoms takes place. Reduction is the addition of hydrogen or electrons or the removal of oxygen to a molecule, atom, or ion. This is accompanied with a decrease in oxidation state. Oxidation on the other hand, is the removal of hydrogen or electrons or addition of oxygen to a molecule, atom or ion. The oxidation number is increased. The two processes always occur simultaneously. In a VRB both the positive and the negative electrolyte contain vanadium particles in a diluted sulphuric acid solution. The electrolytes are stored in tanks and are connected to each half-cell of the main cell, which is divided into two parts separated by a proton exchange membrane. Pumps are used to enable the circulation of the electrolytes through the cell. The reduction reaction that takes place at the cathode, converts V 5+ to V 4+ ions, while the oxidation reaction taking place at the anode converts V 2+ to V 3+ ions. These reactions produce power and when they are reversed, the battery is charged. 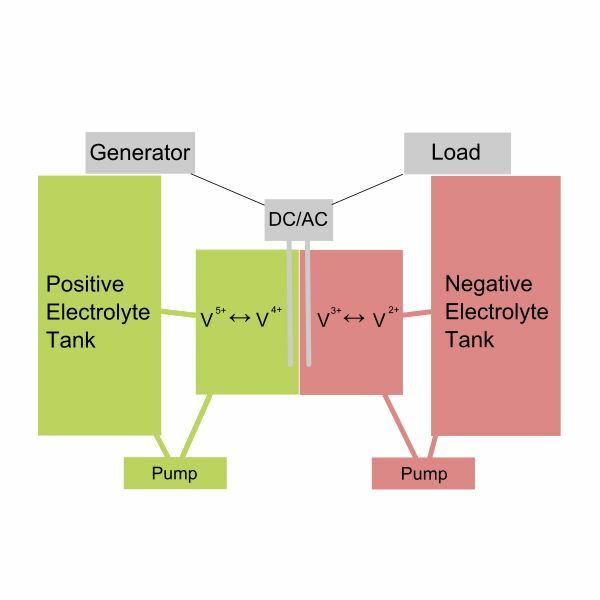 The need for electrolyte circulation limits the vanadium flow batteries to large scale applications only, although there are some efforts to use them in mobile devices as well. Some of the main characteristics of vanadium redox batteries achieved so far are their large overload capacity (400% in 10 seconds) and fast load changes (response time in the order of milliseconds). The vanadium sulphate solution is easy to produce and handle. 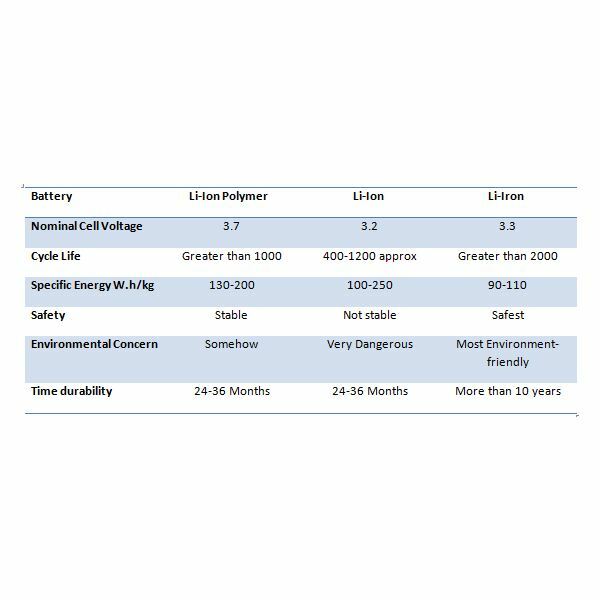 The design of the battery and the use of only one type of fluid eliminate any impurities and the need for fluid replacement. Quick recharging is possible (potential for electric vehicle use). 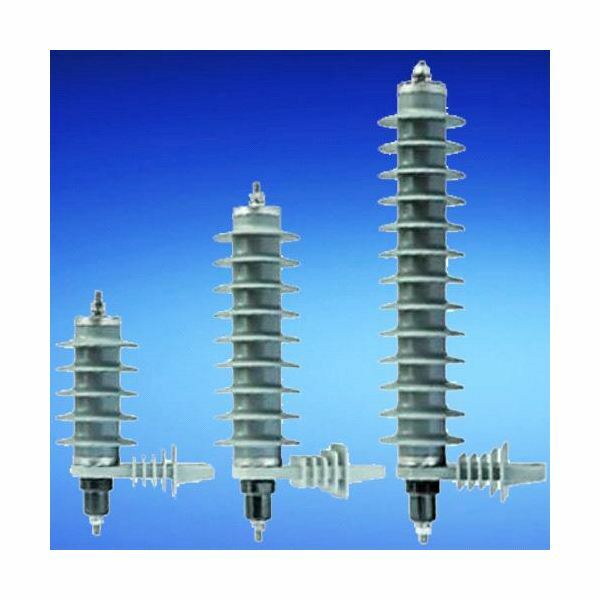 They can be used with a wide range of voltages, currents and capacities. 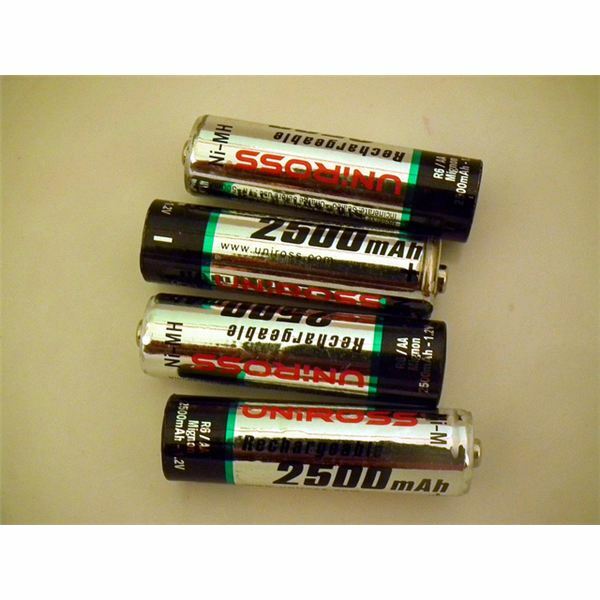 The constant flow of fluid through the battery cell helps in dealing with waste heat and the system can easily adapt to sudden changes in load. Large-scale storage applications may even include unconventional uses, such as battery backups for submarines. Although, the low energy density (around 25 to 35 Wh/kg) and the bulk mechanical parts of the battery make the VRB unsuitable for mobile applications, the improvement of design and energy density could change the application landscape significantly. At the moment, three Fraunhofer Institutes in Germany are working on new membrane materials and designs and have already achieved an output of several kilowatts (~80 kW). Flow simulations are used to further improve these cells and researchers expect to cross the megawatt threshold in about five years. More specifically, their goal is to achieve a capacity of 20 MWh – enough energy to provide power to 2000 households approximately. Other attempts are also made. The first US project was performed by Xcel in 2008, in which a 1-megawatt battery was connected to a Minnesota wind farm. 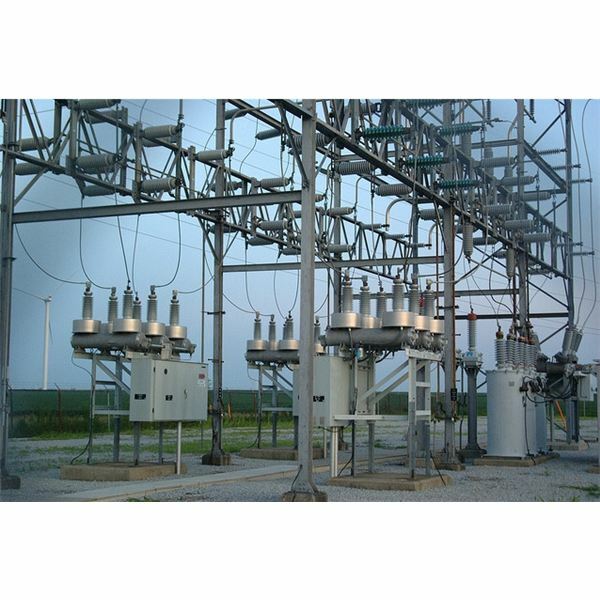 Xcel has developed similar storage systems for solar energy storage. The difficulty in this case is that solar output can drop drastically. The US Department of Energy is also partially funding a number of energy storage projects. One of them deals with the installation of a 30-megawatt battery in Hawaii and the other, with the installation of a 20-megawatt battery storage system attached to the grid in New York.